Based on the feedback we have received through this blog, it seems that there is some changes that has been introduced in Ubuntu 18.04.2 which seems to break the xRDP capability and people cannot perform the remote desktop connection anymore. 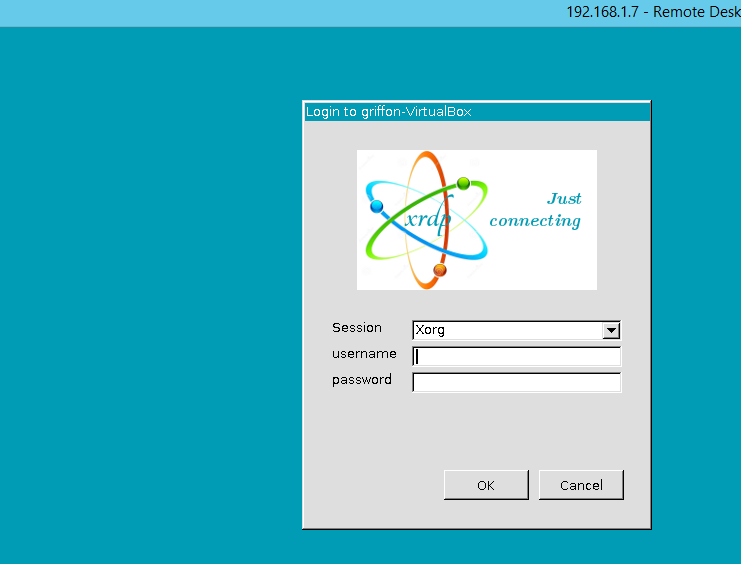 After being presented with the xRDP login page, only the green background screen is presented to you and will fail eventually. 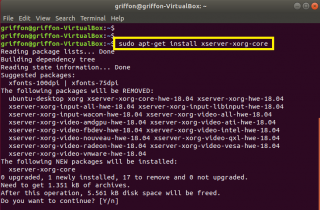 This issue will occur if you perform a manual installation or if you use the latest version of Std-Xrdp-Install-5.1.sh script. This post will explain what’s needs to be done in order to fix this issue. So, let’s go ! 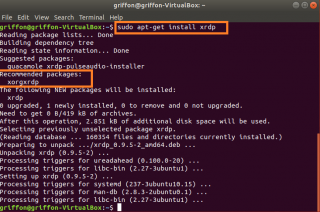 Ubuntu 18.04.2 has been released and more and more people are noticing that after installing the xRDP package, they are not able to connect to the desktop interface through remote desktop connection software. 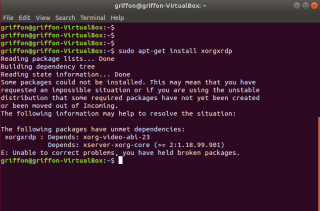 Apparently, Ubuntu 18.04.2 has introduced some changes that preventing xRDP package to work as expected. 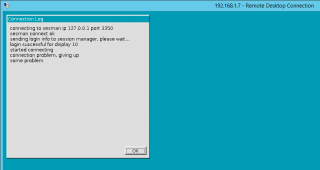 We have performed a manual installation to see what could be the problem. 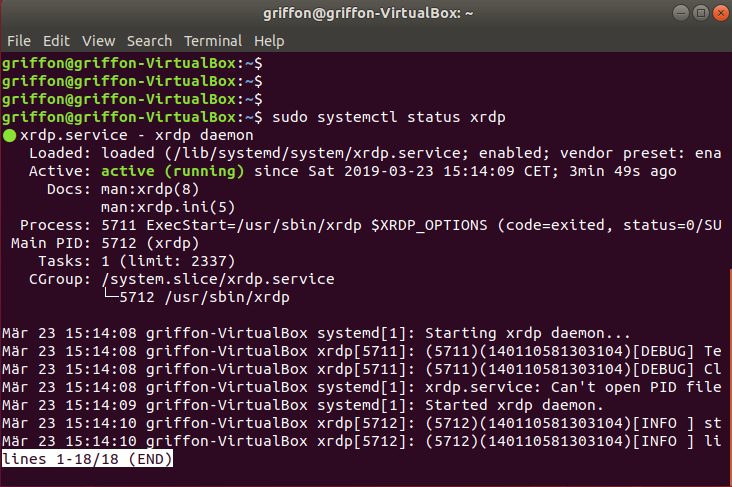 After looking into the logs, it seems that the xorgxrdp component of xRDP is not working as expected. 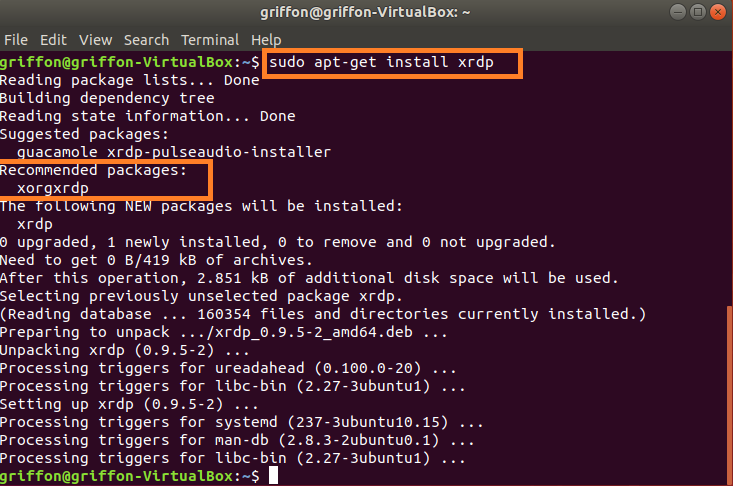 When we have performed the installation of the xRDP package, we have noticed that information displayed in the console mentionning that xorgxrdp package is needed (see screenshot below). 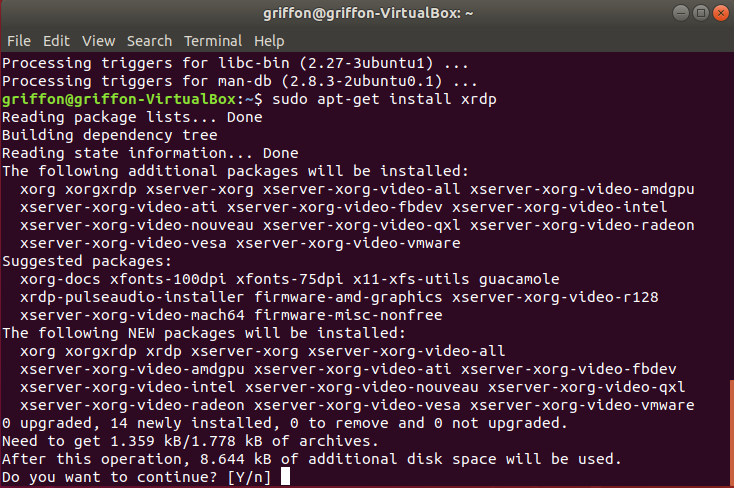 So, when performing the xrdp installation, it seems that the xorgxrdp package is not installed anymore. 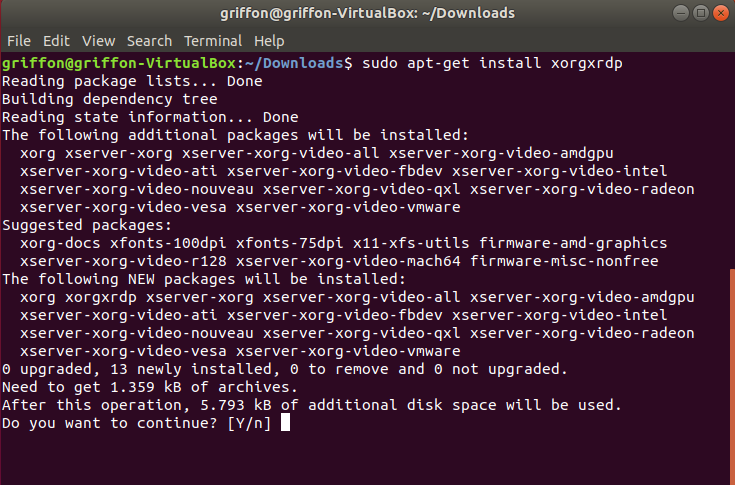 Issuing this command will not perform the installation as there are some dependencies errors. We have just found the root cause issue. So, let’s go into more details. 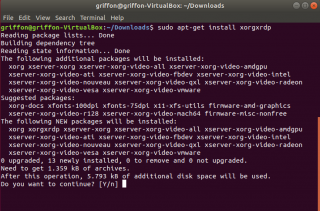 Let’s assume, you have performed a fresh installation of Ubuntu 18.04.2 and you want to install xRDP package through a manual installation, you will need to perform the following actions. 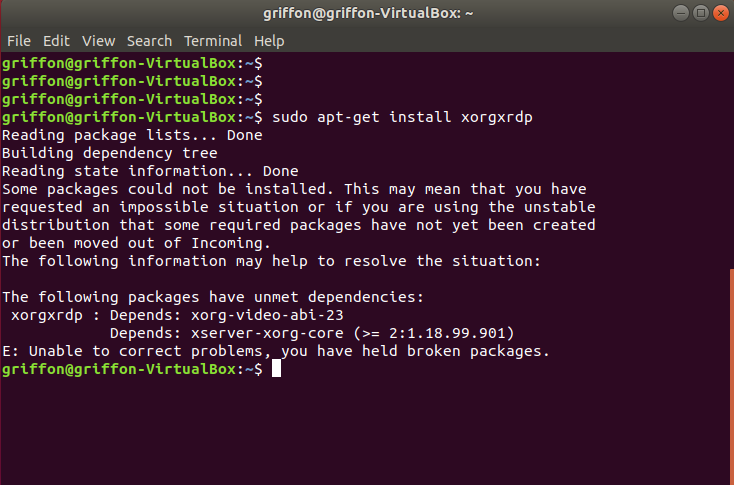 Note : As long as you do not reboot after installing the xRDP package, you will not have any problems. After a reboot, you might loose keyboard and mouse input on your system. 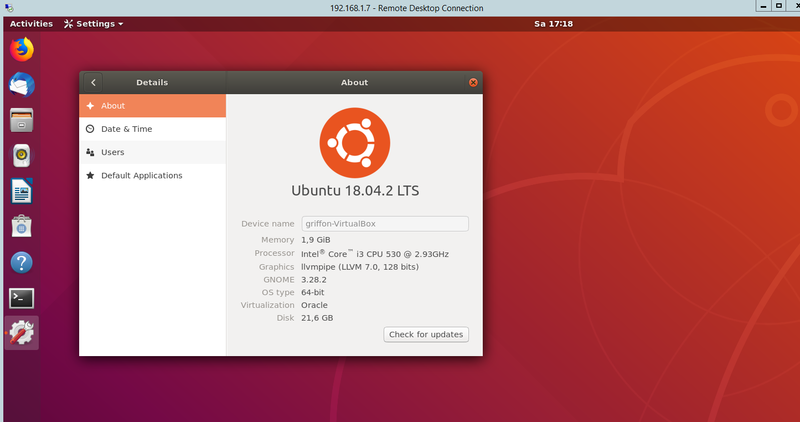 It seems that we will need to update the script in order to provide support for Ubuntu 18.04.2 as Ubuntu 18.04 is a Long Term support release. 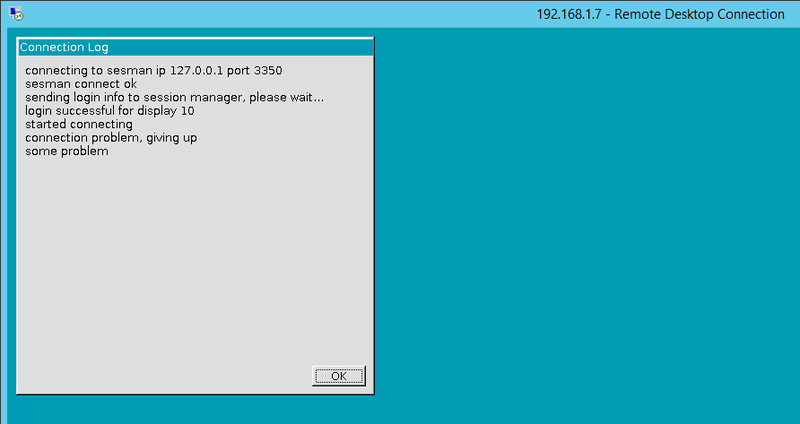 Please be patient as it might take us some time before we can upload the new version of the script…. If you don’t mind, I wold like to write a blog and make a ref link to your post. Hey Griffon! Check this out! 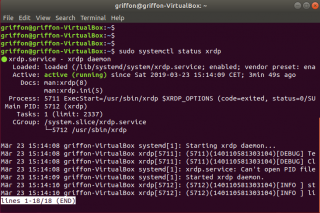 So, there is a need to rebuild xrdp against HWE 18.04 on Ubuntu 18.04.2. 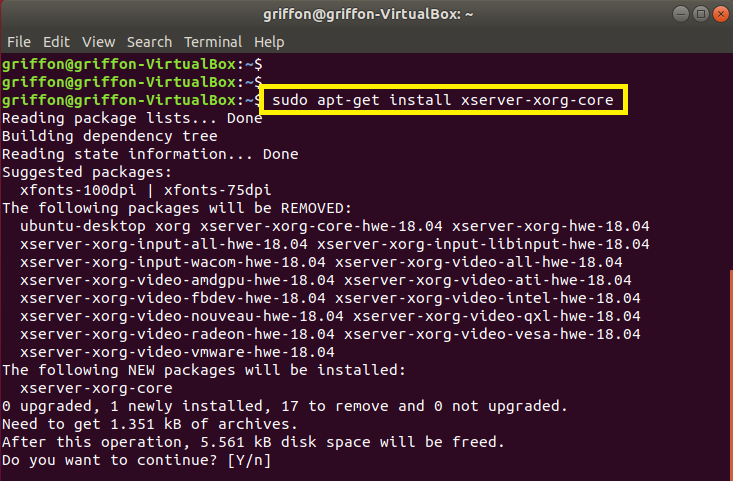 As I said, need to check this one…. Thank you for the visit and the positive feedback. 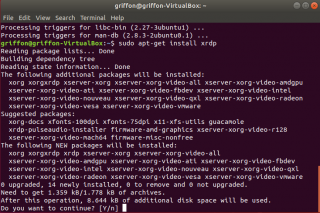 Ubuntu 18.04.2 indeed changed something and a this post has provided a quick fix to still have xRDP working.